VisTech.Projects: [iOS] Millimeter Pro - screen ruler v1.1.7: Manual Input and Circle Measurements added. 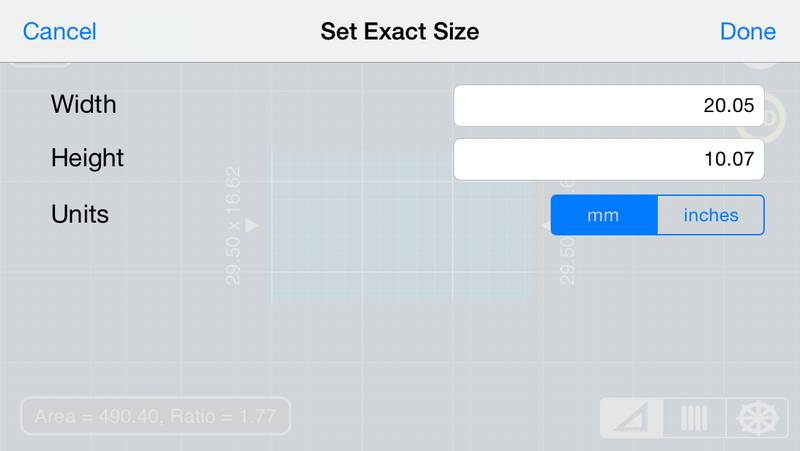 [iOS] Millimeter Pro - screen ruler v1.1.7: Manual Input and Circle Measurements added. 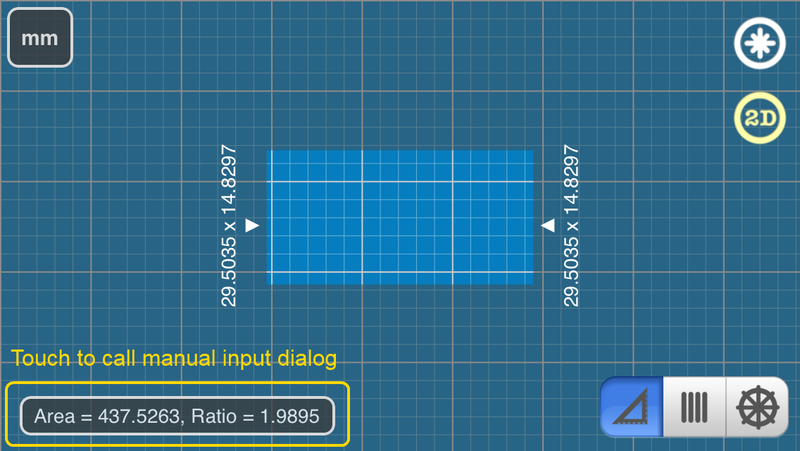 Millimeter - screen ruler has been recently updated with new features and improvements. 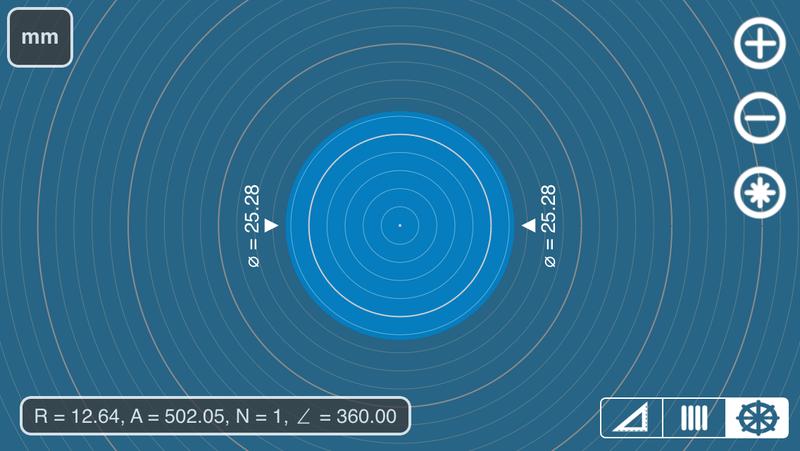 Now you can measure circle radius diameter and area in Circle mode. Touch and Move at any point of the screen to adjust slowly radius of the circle. You will find the same features in Android version of the app as well.